Struggling artist, Zoe arrives in Glastonbury seeking inspiration. The small Somerset town is steeped in myth and legend and Zoe's sure it'll be the perfect place to work on a book about King Arthur. But behind the shops selling witchcraft supplies and crystals real magic is being practised. When Zoe meets Finn her life changes forever. Not only is he a druid connected to the ancient energies of the earth but she dreamed about him long before they met. Finn's life is in terrible danger and Zoe's dreams start to reveal more of the plot against him. Beltane is a wonderful supernatural love story that I just adored. I loved everything about this book. It was pure escapism. So I'll try and explain why I loved it so much. Let's begin with the prologue, as this instantly grabbed my attention. I just thought, wow! What just happened? I couldn't wait to find out how the story would unfold. It really does set the tone for the entire book. 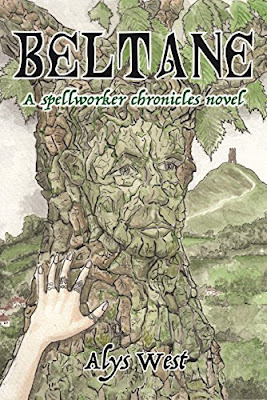 Beltane is set in Glastonbury, where Zoe, a young artist, has travelled in order to work on a commission for a book about King Arthur. She is extremely talented but lacks confidence, and believes that the rural countryside and ancient wonders of Glastonbury will help to inspire her artistic talents. The author beautifully creates this magical setting and I could both smell and hear everything. I too, like Zoe, was unsure about the healing retreat and in particular, its owner, Maeve. As a reader, we are told things about Maeve, that Zoe has to learn for herself, and I found myself shouting at her, warning her to be careful. But of course, she did not listen! Zoe, for me, was an interesting and incredibly likeable character. I warmed to her instantly. By the end of the book she felt like a good friend, and I was sad to say goodbye to her. Not many characters have that impact upon me. I particularly enjoyed her conversations and growing relationship with the mysterious Finn McCloud, now here is a romantic hero that everyone will love, as I sure did. Tall, dark and handsome, but with a generosity of spirit and grounded sense of morality, he is indeed the perfect man. This book is a supernatural love story, so you do have to let your imagination run wild and let go of 'normal' stereotypes, remembering that you are reading about characters with special powers and abilities, but once you do, it such a joyous book to read. Completely uplifting and one which restored my faith in humanity. I will just reiterate though that it is not all focussed upon the growing relationship between Finn and Zoe, although this is at the very core of the book. It is primarily a love story, but we also have issues surrounding good versus evil, friendship and loyalty. This is very much a love story with depth... and a hugely enjoyable one it is too. If you are looking for a romantic read that is a little bit different, with the supernatural thrown into the mix and wickedly entertaining characters who will stay with you long after you have finished the book, then Beltane is the book for you. You won't be disappointed. With thanks to the author who provided a copy of the book for review purposes. Alys West writes contemporary fantasy and steampunk. She started writing when she couldn’t find enough books to read that had all of the elements that she loved; fantasy, romance and suspense, although her love of Buffy the Vampire Slayer may have had something to do with it too. 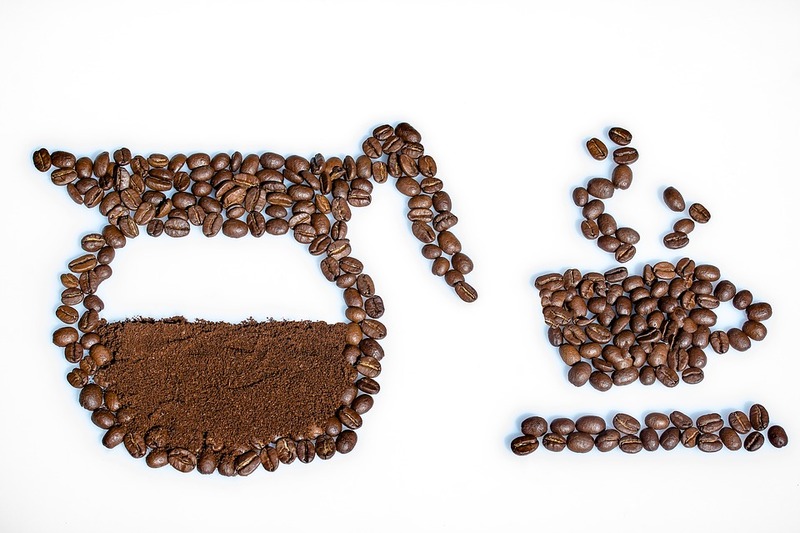 Writing steampunk was a natural development from her obsession with tea. How could she not write in a genre where the characters shared her belief that 90% of the world’s wrongs can be solved with a nice cup of tea? It also gave her a great excuse to spend her time looking at Victorian fashions and call it research. When she's not writing you can find her at folk gigs, doing yoga and attempting to crochet. She occasionally blogs at www.alyswest.com, intermittently tweets at @alyswestyork and spends rather too much time on Facebook where you can find her at Alys West Writer. 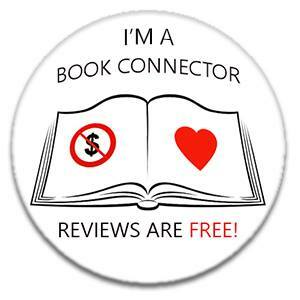 It makes her week if she hears from someone who’s enjoyed one of her books so please do get in touch. She would love to hear from you!